Wow, what an amazing place! Makes me hungry, Sunshine. By the way–she may not bet it, but Sara has been short-listed for a job that would base us in London. If it happens, could I email you a few questions about relocating there and the ins-and-outs about housing? It was, for sure. I think I sat open-mouthed most of the time we were there … too fascinating for words! And obviously there’s a reason it still exists as it always did, and the tasty treats are just a part of it. Loved it so much. Love this, Sunshine…I do love my baked goods, as you know…this is going on the list of must-visit places if we make it to London! Hope you and Mr. S. have a wonderful holiday! I felt the same way, Jeanne! I was so fascinated by everything – just loved it all! 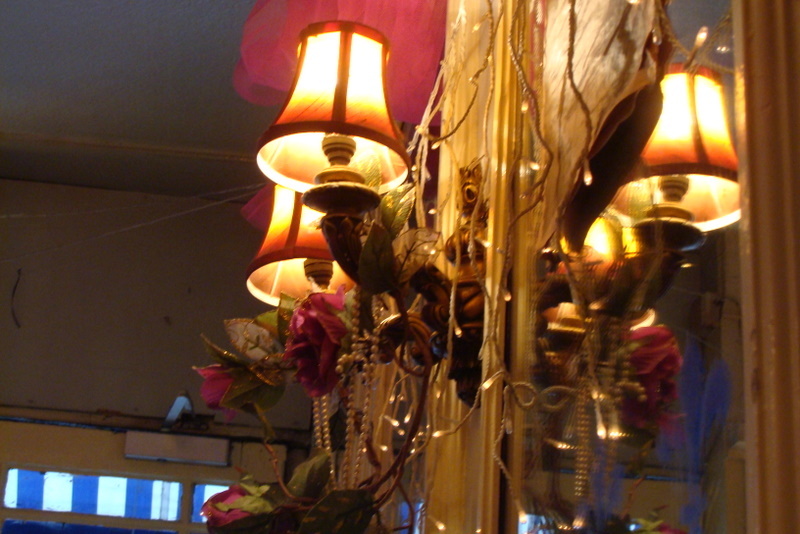 Your list of London places is growing! Well this is on my to-visit list if I ever make my way to London 🙂 I could just imagine the smell of pastries in there! Good plan, midnitechef! I don’t think you’ll be disappointed – such a gem of a place. Hello Sunshine! Loved this article – felt like I was inside the shop having a good look around! 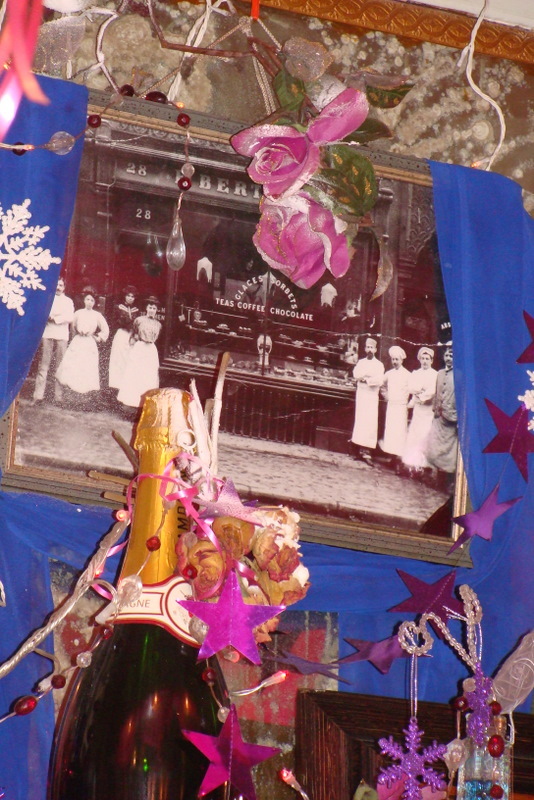 Wishing you a fabulous Christmas and 2012! 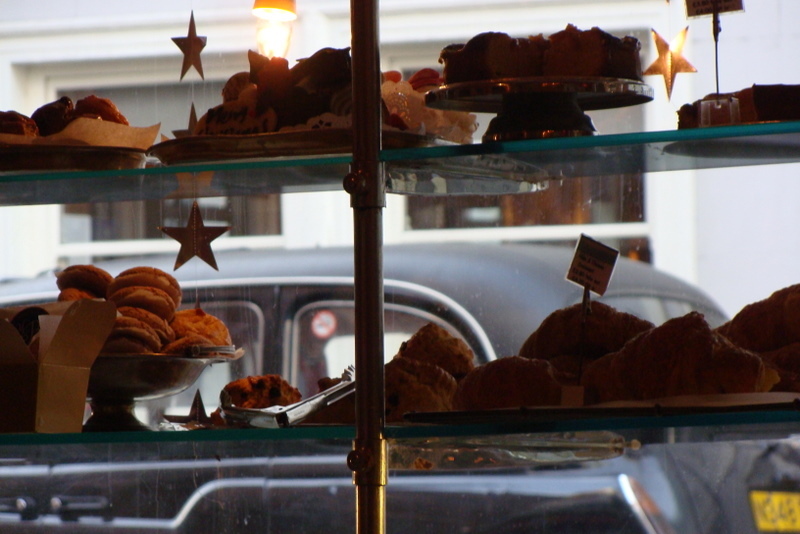 –I’d definintely pay more to have coffee & mince pies in this little gem of a place. Perhaps even Dickens had a spot of tea in there! Oh, Miss Sunshine, you’re singing my song! I LOVED everything about this post! The pictures were fabulous (although I wish there were some close ups of the baked goodies) and your always perfect descriptions made me feel as if I were there with you. I was enjoying my morning coffee as I was reading this and I wanted to reach in an grab a pastry to go with it. Have a lovely holiday! We are headed to the coast for our Christmas in a Yurt adventure! Mmmm, what a delicious experience! Thanks for sharing it with us. That’s just the kind of place where a writer (or anyone, for that matter) could spend an entire day! True, Debbie – so much to look at and take in. I’m definitely going back there. Sounds a wonderful pre-Christmas treat, Sunshine! This looks gorgeous! 🙂 I have an award winning tearoom/café that has a traditional English theme at a coastal area about 8 miles from where I live, it has French doors for the front door, and a table positioned looking out those doors towards the sea! I don’t get to go there very often, and they are only open in the summer months. Everyone who works in there is happy, and everything you eat or drink in there is like something from some heavenly realms, absolute perfection, even a slice of toast tastes like toast you’ve never tasted before! 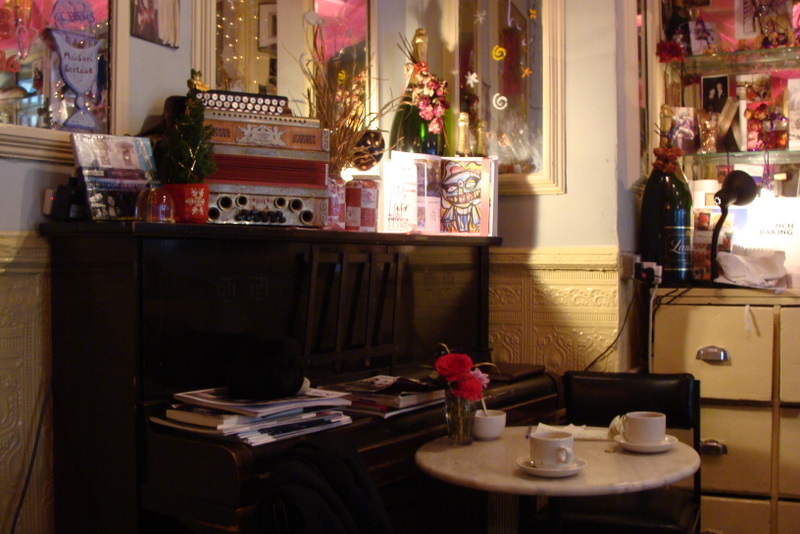 The Maison Bertaux looks so cosy, I think I could quite happily live in a place like that! Thank you for sharing this information, and if I visit London some time soon, I will make an effort to find it and have some cake!! 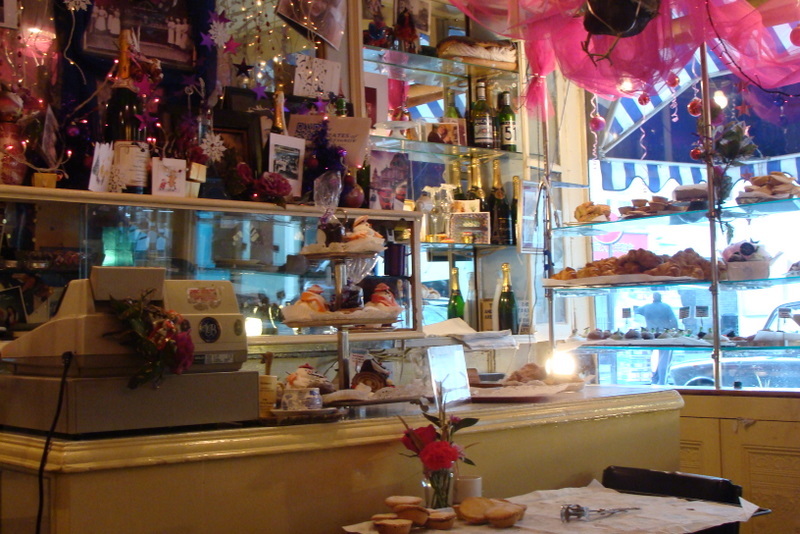 Hi Suzy – your tearoom sounds wonderful. 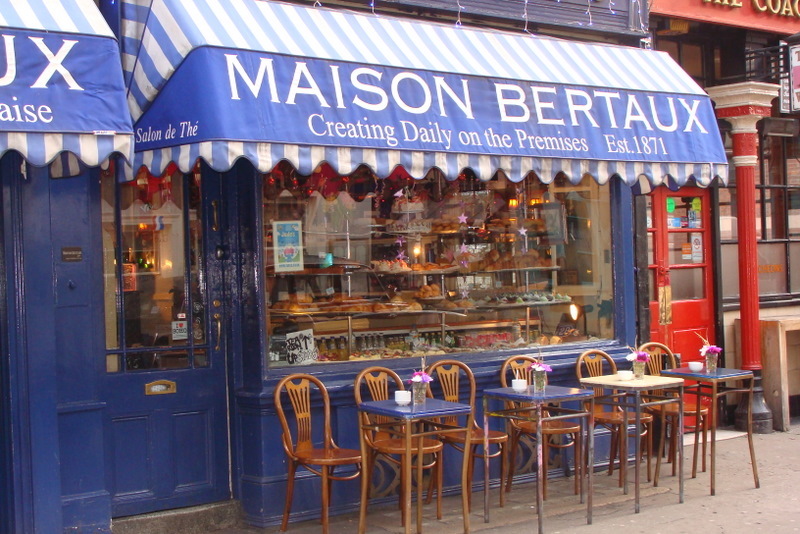 And do visit Maison Bertaux and try their fabulous cakes when you come to London – it’s so worth it! Thanks for visiting my blog.